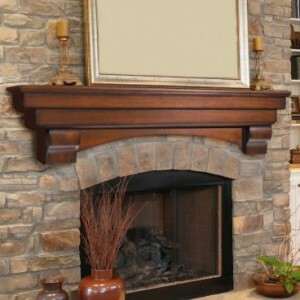 Wood fireplaces can be used as a primary or secondary heating source for your home. 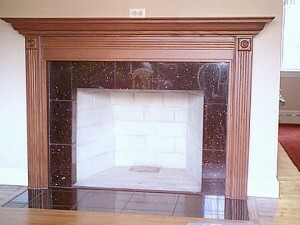 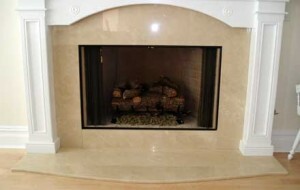 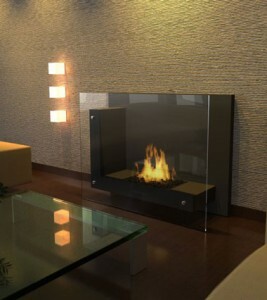 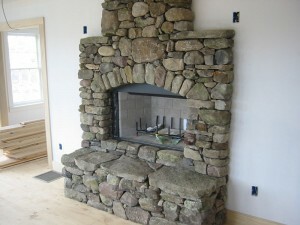 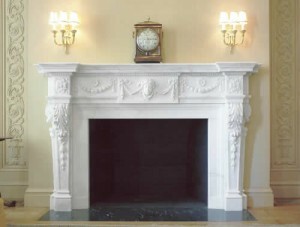 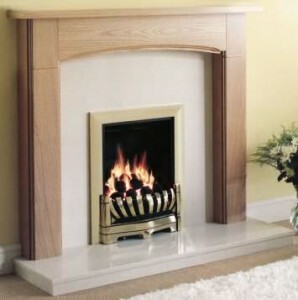 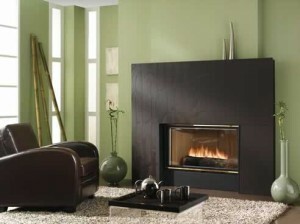 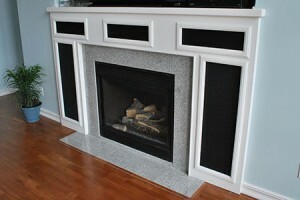 They are great being less expensive to operate than other types of fireplaces. 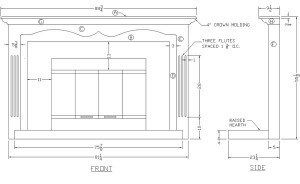 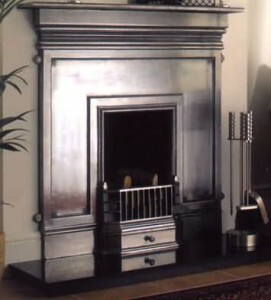 These days old fireplaces have really fallen on the last place as now they have been transformed in high energy efficient models with insulated fireboxes. 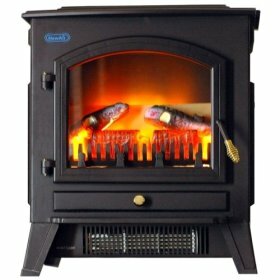 These help the heating system retain more warm air. 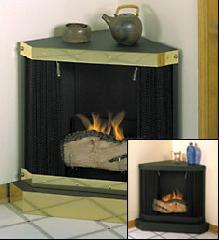 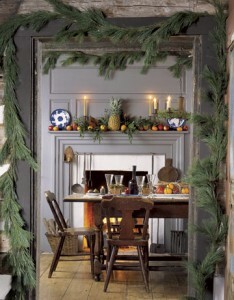 With non-insulated fireboxes the warm air just goes up the chimney in the outdoor. 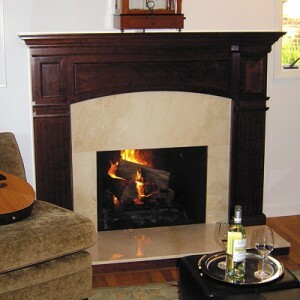 You can now find modern fireplaces with blowers that redirect the heat from the chimney into your house. 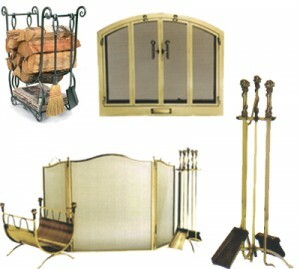 Also these modern models have filters that prevent smoke and dust from getting into the room. 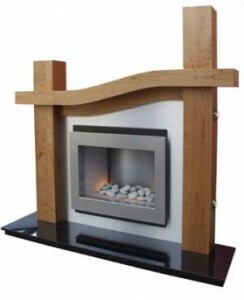 There are a few things to consider when buying wood for burning. 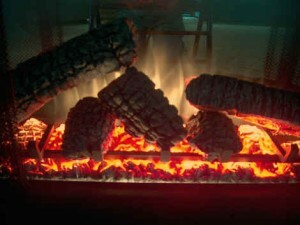 For better efficiency it’s best if the logs are seasoned by drying for about nine months from the time they were cut. 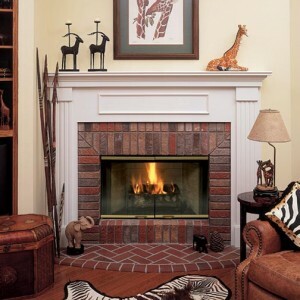 If you have to choose from a traditional masonry fireplace and a modern model, choose the modern model as these are more energy and cost efficient. 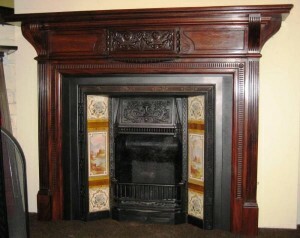 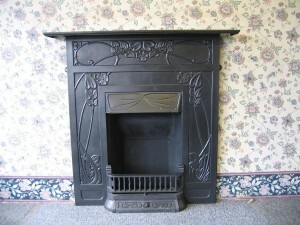 Be careful when installing new fireplaces as there are regulation and codes to be met.